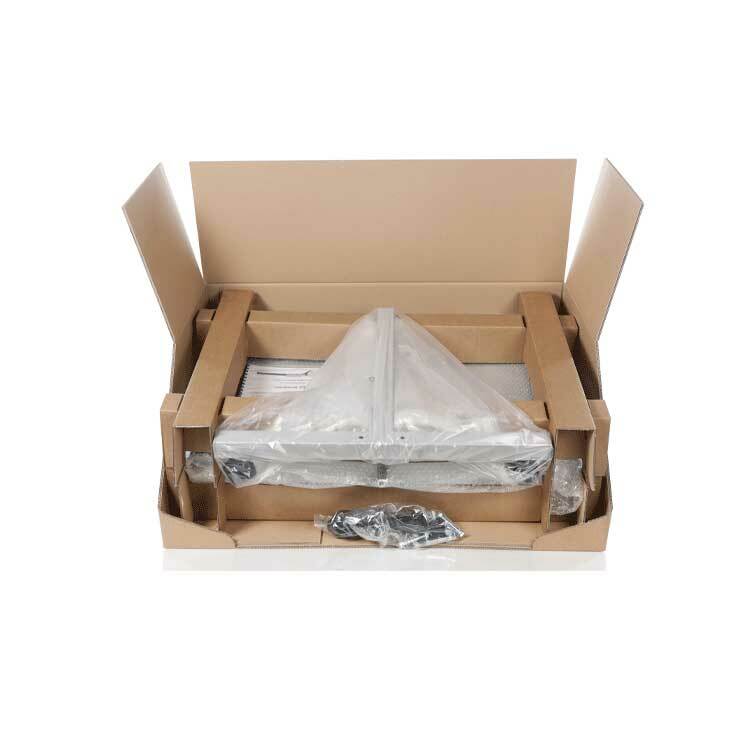 Dangerous goods packaging is designed to provide the highest levels of safety and protection for the transportation of hazardous products. 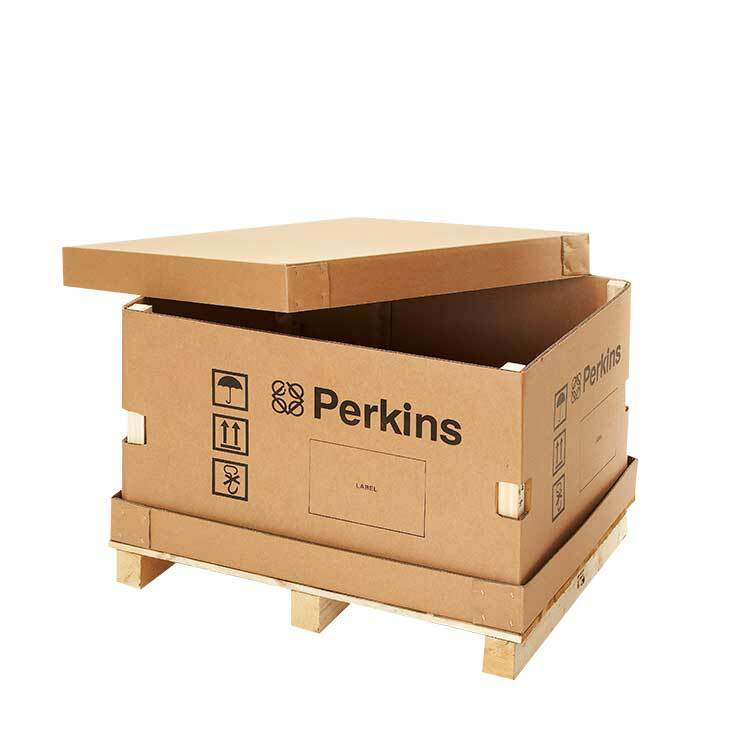 Made from strong corrugated cardboard, dangerous goods packaging provides the required amount of strength to meet the physical requirements of the supply chain whether by road or air. 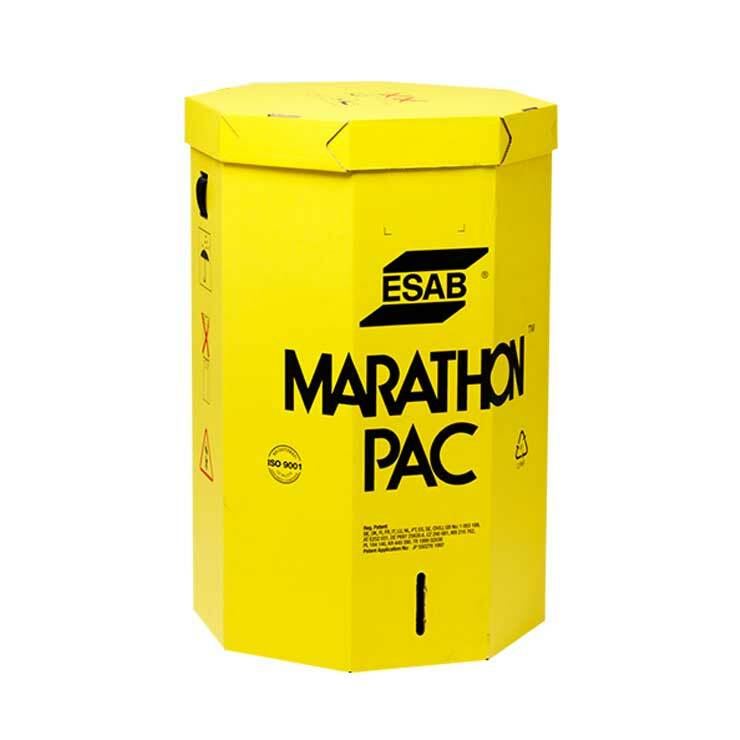 The design of the pack, in combination with the selection of the most appropriate board grade, will ensure your dangerous goods arrive at their destination in optimal condition. 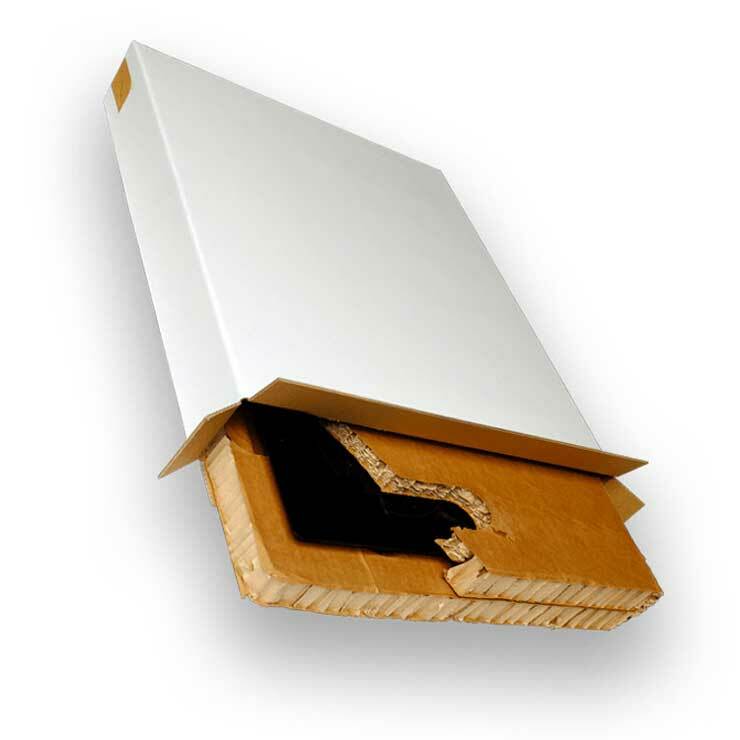 Meeting strict packaging standards, we offer three classes of dangerous good packaging which are UN certified as 4GV, 4GW and 4G. All dangerous goods packaging is laboratory tested to ensure it meets all European and International regulations, giving you total confidence in their safety. Our experienced team will also ensure the administrative process and regulatory approvals are taken care of.